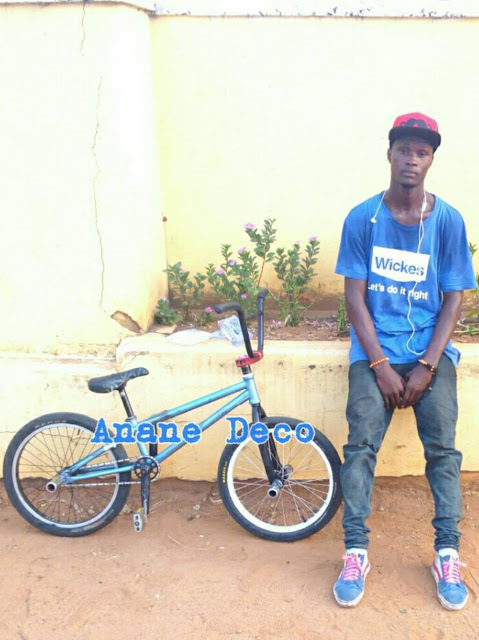 A big shout out to Anane Deco for this next flatland video! Isn't this what flatland is all about? Cruising around, checking out new spots, having a good time, and just showing off your skills. Nicely done Anane Deco! On a personal note, I just loved the scene (about 54 seconds in) where Anane Deco throws down a backyard between traffic, almost as if saying, this is my backyard no cars allowed.